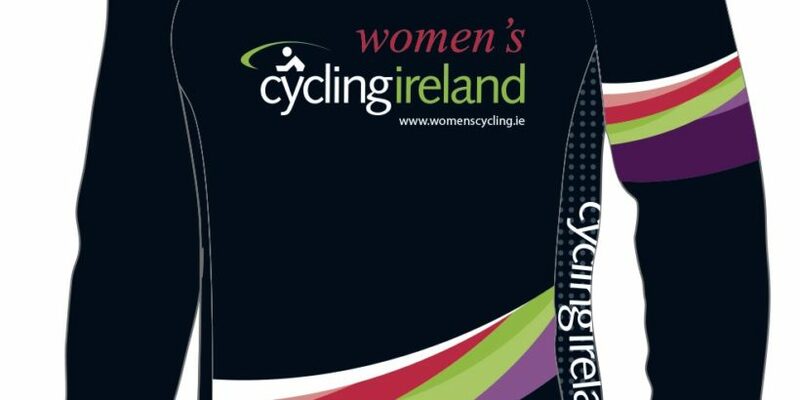 The Women’s Commission will be entering a Development Team into the Tour of Omagh. Selection will be based on results and performances in the Women’s Commissions Intermediate League. Applications from interested and available riders must be received before 8pm on Saturday 16th (After the latest round of the Intermediate League : Naas TT ). W2 / W3 Junior & Senior Riders Only.